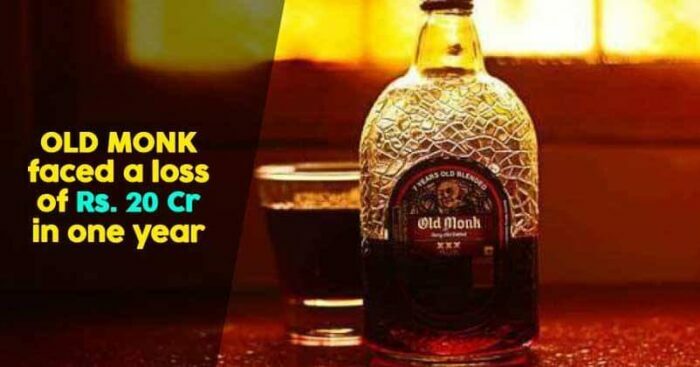 The iconic alcohol brand of India Old Monk gets overshadowed with the increasing popularity of its only competitor Mcdowell’s celebration. 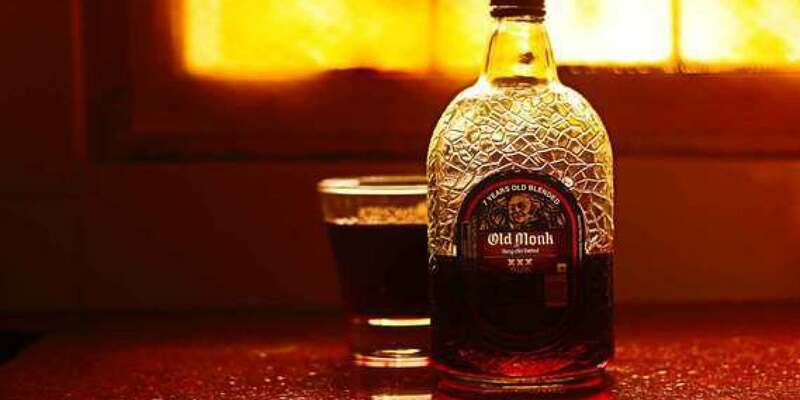 Even before many of us were born was born this iconic brand- Old Monk in the year 1954, which later went on to become a part of all our celebrations and sorrows. While over the years where many alcohol brands have emerged in the market with their brilliant marketing strategies looks like our favorite brand may have lost its way to remain on the top of our lists. In the age of today i.e the digital age where people are exposed to many mediums like television, social media and others to influence their choice, it becomes important to remain on top of it to save the brand from going in the dark. And this is exactly what remains the story of our all-time favorite Old Monk. If statistics are to believe in only last year the brand suffered a loss of 20 crores due to its lack of advertising and marketing. Though the brand has now come out with a new range of drinks to salvage its sales that include flavors like cranberry and cola we believe it’s time for the brand to leave its old ways and savor the new. 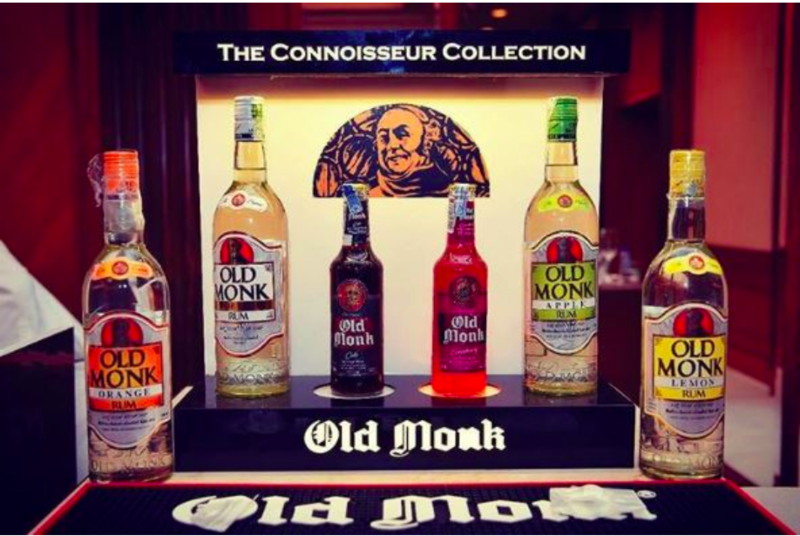 So, we say it’s time to pick our glasses and hit cheers one more time for our constant and beloved Old Monk!